Italian symphonic-death metal masters FLESHGOD APOCALYPSE, will tentatively release their new album King in early 2016 via Nuclear Blast Records. Tracking will start this summer at Kick Recording and 16th Cellar studios in Rome. Mixing and mastering will be handled by the world-renowned Jens Bogren (AMON AMARTH, AT THE GATES, ARCH ENEMY) at Fascination Street studio in Sweden later this year. In addition, acclaimed contemporary artist Eliran Kantor (TESTAMENT, ICED EARTH, KATAKLYSM, HATEBREED) will handle all the artwork and iconography for the album. 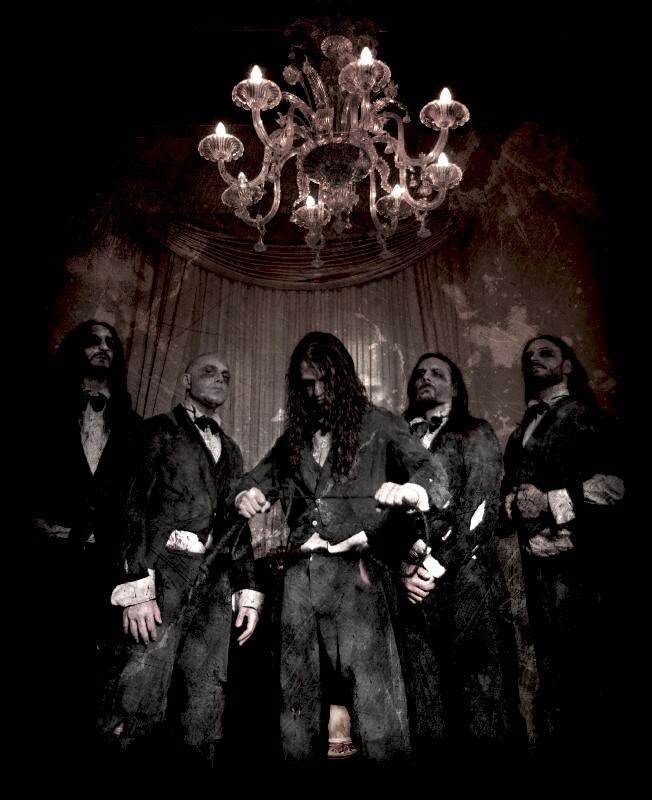 FLESHGOD APOCALYPSE’s third album Labyrinth was released in 2013 via Nuclear Blast. The record was produced, mixed and mastered by Stefano Morabito at 16th Cellar Studio. Colin Marks (ORIGIN, KATAKLYSM) created the cover artwork, as well as several pieces for a massive inlay included within the album.